Second Annual Tweet for Success Scholarship Contest Is Now Live! We are pleased to announce that our second annual Tweet For Success Scholarship Contest is now live – college students will have a chance at winning one of four (4) $500 scholarships. 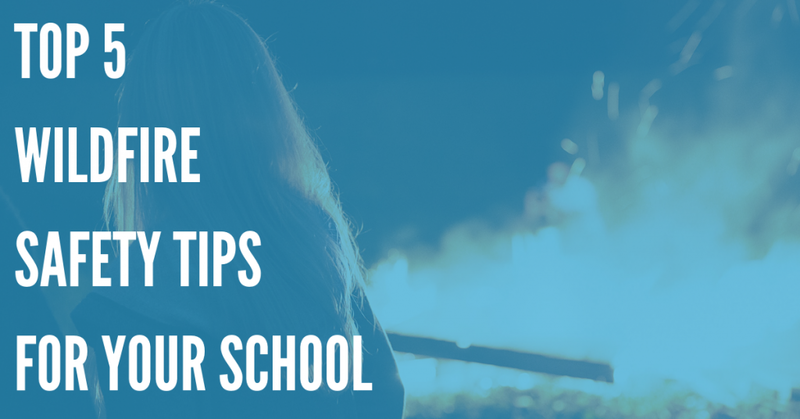 Last year when we decided to offer a college scholarship we had no idea that it would be as popular as it was. 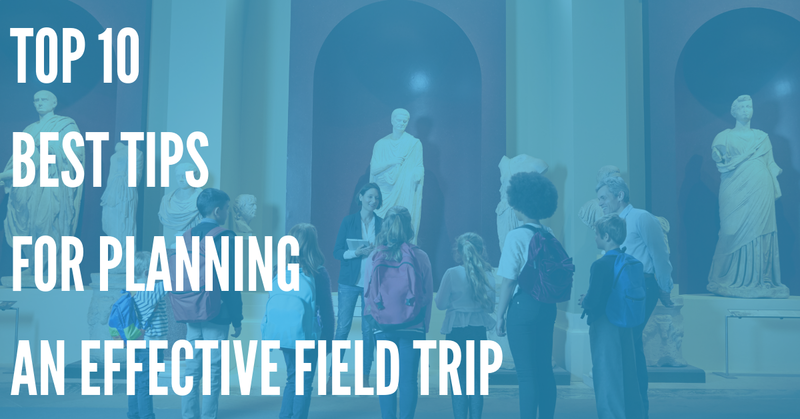 Over 11,000 students submitted an entry that explained, in 140 character or less, how advances in technology have helped improve the education system – four winners were picked and each received a $500 scholarship to put towards the 2013 Fall semester. Our second annual Tweet For Success Scholarship Contest will keep the same Twitter-inspired 140 characters or less entry requirement. Students who are attending college during the upcoming 2014 Fall semester can enter to win one of the four (4) $500 scholarships. This year's contest topic is to, in 140 characters or less, explain the pros and cons of e-books versus traditional textbooks. Students will have until September 18, 2014 to come up with a clever tweet that could possibly win them $500 to put towards their education. Visit the official Tweet For Success Scholarship Contest page to view the rules and make a submission to enter for a chance to win one of four (4) $500 scholarships. 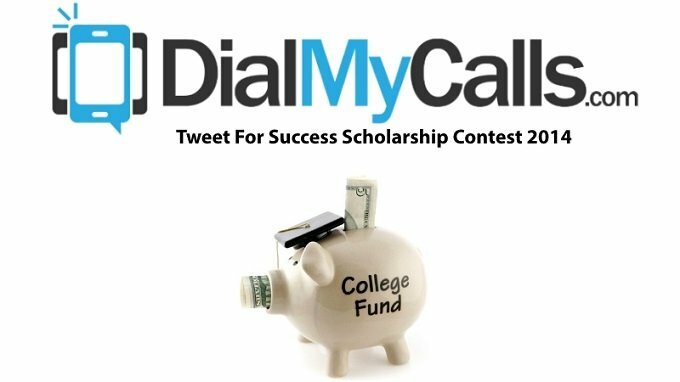 Follow @DialMyCalls on Twitter for daily updates regarding the scholarship contest. 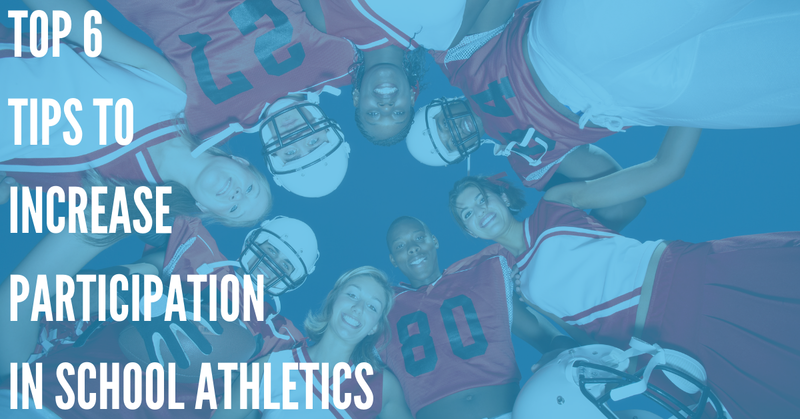 To view all of the entries and vote on your favorite tweet, check out the scholarship voting page here. *This scholarship contest is offered by DialMyCalls.com and is in no way sponsored, endorsed, administered by, or associated with Twitter.